The Minnesota Twins have completed their first month of play, finishing above most fans’ expectations. This is a much improved ball club from the Twins of last April where they had a record of 7-17 that month and would go on to finish the season 59-103 and would never get out of the cellar. Part of the Twins much improved play is the performance of Miguel Sano. Sano currently has a batting line of .317/.446/.707 with 8 HRs, 27 RBIs and 19 runs scored. He also has 19 bases on balls and 33 strikeouts. In Sunday’s 7-5 win over the Kansas City Royals, Sano was basically a one man wrecking machine. He drove in five of the Twins runs on three hits in five at bats with three of those RBIs coming on a homerun in the third inning. Last night, in a 9-1 victory over the Oakland Athletics, Sano hit a no-doubter bomb that went into the restaurant over centerfield (and sadly hit a woman in the restaurant). The homerun made ripples around the league as people awed at Sano’s power. The homerun is said to be the longest in Target Field history. If you were to calculate Sano’s stats out for the whole season, they would be MVP type numbers. He would have 49 HRs with 176 RBIs and 120 runs scored. To put it in historical context, if Sano were to continue his current pace, he would have the fourth highest RBI total in a season, seven behind Hall Of Famer Hank Greenberg, who had 183 RBIs for the Detroit Tigers in 1937 for the third highest RBI total. Sano’s projected homerun total of 49 would tie Harmon Killebrew, who hit 49 HRs in 1964 and 1969, for the most homeruns for a season in Twins history. To illustrate how important Sano’s success thus far this season has been to the Twins, the Twins have scored 110 runs. Sano figured in 37 of those runs — roughly a third of the runs the Twins runs scored. Sano has quietly put up an excellent season thus far. Realistically, he probably won’t keep up his current pace. Yet, we can’t help to wonder if Sano really could continue this current performance. Baseball is a game of ups and downs as far as performance is concerned. If Sano does continue his current pace, the Twins and the residents of Twins territory could be talking playoffs by the time the season nears the end. It’s almost certain the performances of other players that are currently struggling are bound to pick up. 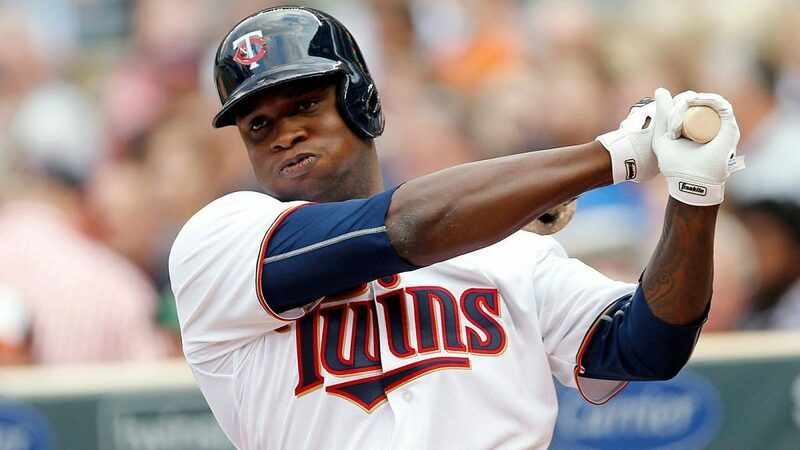 One thing is for sure — the production of Miguel Sano is a key to the Twins success thus far and will be a key to how successful the Twins are the rest of the season, and for years to come.